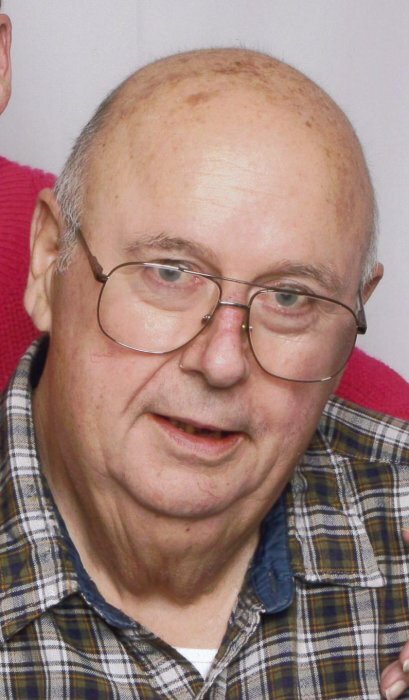 Raymond Dean Enyart, 80, of Arthur, IL passed away at 9:00 P.M. on Friday, August 24, 2018 at his residence. Graveside services will be held at 10:00 A.M. on Tuesday, August 28, 2018 in the Arthur Cemetery. The Edwards Funeral Home is assisting with arrangements. Dean was born on February 15, 1938 in Tuscola, IL. He was a son of Harry Michael and Thelma Ruth (Bensken) Enyart. He married Joyce Louise Navel on June 9, 1960 in Villa Grove, IL. He is survived by his wife Joyce Enyart of Arthur, IL, one son, Ed Enyart of Arthur, IL; daughter-in-law Audrey Enyart of Mattoon, IL; three granddaughters, Natasha Enyart of Arthur, IL, Tana Enyart of Arcola, IL Mika Charboneau, of Charleston, IL; six great-grandchildren, Parker, Hayley, Jaimin, Joseph, Alexis and Aliza. He was preceded in death by his parents, one son, Gary Enyart, and two brothers, Bill and Bob Enyart. Dean was a 1955 graduate of Tuscola High School and received an associate degree from Lake Lank College. Dean was a member of the Sadoris Sportsman’s Club, the Moose in Tuscola and the Mattoon Eagles Club. He had worked at Eisner’s food store in Tuscola, Farmer City Grocery Store, Progress Industries in Arthur, IL, Army Corps of Engineers, he drove a truck for Meats Plus and retired Heinkel’s Packing Company. After he retired he drove a truck for Effingham Equity. Dean enjoyed fishing, camping and hunting. He was a big fan of St. Louis Cardinals Baseball and coached little league baseball back in the day.